Adele will play a special one-night only show at Los Angeles' The Wiltern on Friday February 12. 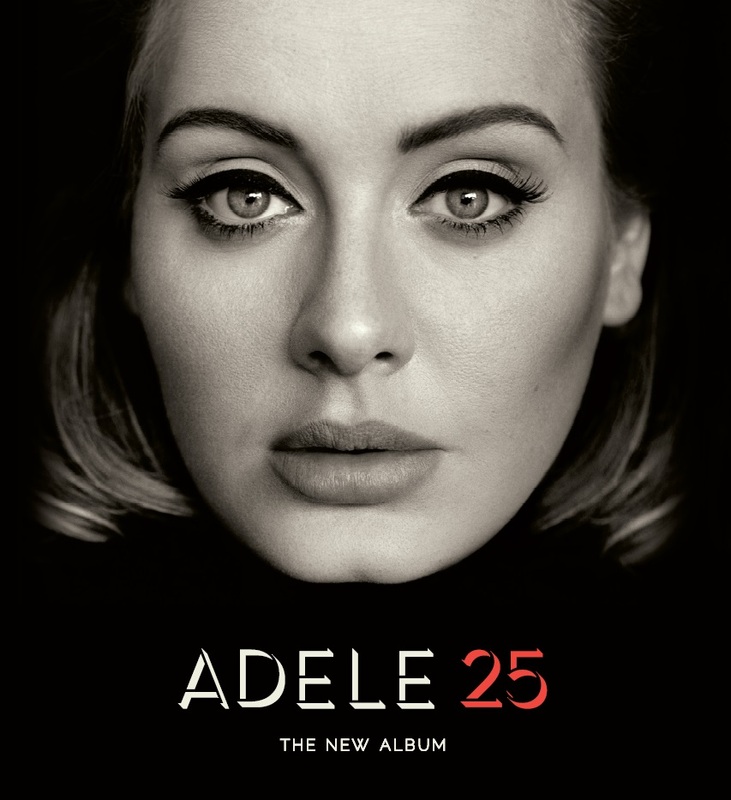 Tickets for this show are being offered to existing California area fans registered with Adele.com. This special performance will precede Adele's sold out headlining tour of Europe and North America, which kicks off on February 29th and includes 6 nights at STAPLES Center in August.